​Want to advertise on a billboard ? Its the same way like on IG and Facebook . You pay on how many times its shown per day .. This is not a service by ME... its through BLIP. One low amount get you in 4 locations. Mag pages is filling up fast - Get your spot before the last week of the month. Magazine Features, Blog Posts on 3 different websites and more. Do you have something to promote? Whether its your own business opportunity, party, mixtape or upcoming album. Join with someone that have been doing this for years. There are several options you can select for promotion. Do you want to be pushed by three sites ? The best of Mexican genres including Duranguense, Banda, Norte, Cumbia, Grupero, and more! Say hello to Alternative Video, the music video series that captures those hard to define, impossible to identify Indie dance, Indie rock and cutting-edge major label releases found on soundtracks and Internet radio and delivers them monthly directly to your hard drive. 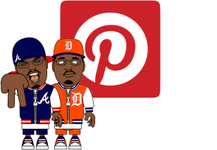 Crunkatlanta Viral Music Promotions and WorldstarPromo has exciting strategies and tactics that can help you breakthrough the noise and connect with target audiences. 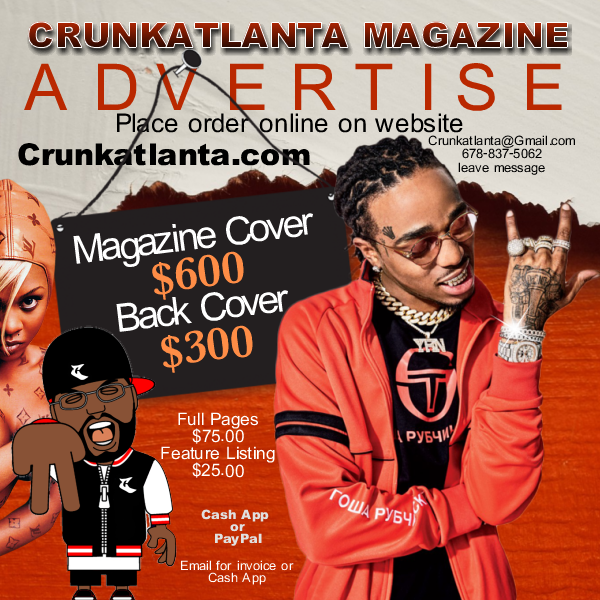 Crunkatlanta Viral Music Promotions and WorldstarPromo offers a full service customized field marketing campaign for you, your band, or your business! This will help you bring in the exposure and results you need for expanding your consumer awareness and reinforcing your message in local markets to specific demographics effectively in a region. We provide customized promotional solutions and services for corporate accounts in a wide array of different sectors from corporate identity and product awareness campaigns, to the music street teams, all to a targeted an audience. We can also reach many online demographics as well. This is for your band or company's various services or products in order to create an identifiable brand to consumer’s and help your business or band to proceed to the next level of success. 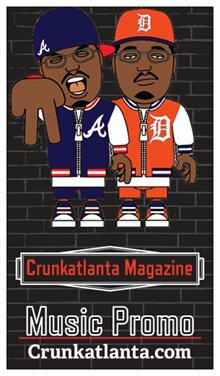 Crunkatlanta Viral Music Promo & WorldstarPromo can help you increase product visibility by distributing promotional items at music festivals, sporting events, and other high traffic areas. Artist Development: Through the distribution of flyers, posters, music samplers and other promotional items or merchandise, Crunkatlanta Promotions can promote your record release to the “mass media” wheels. Tell me what you want/ seeking or just looking to build bridges together.